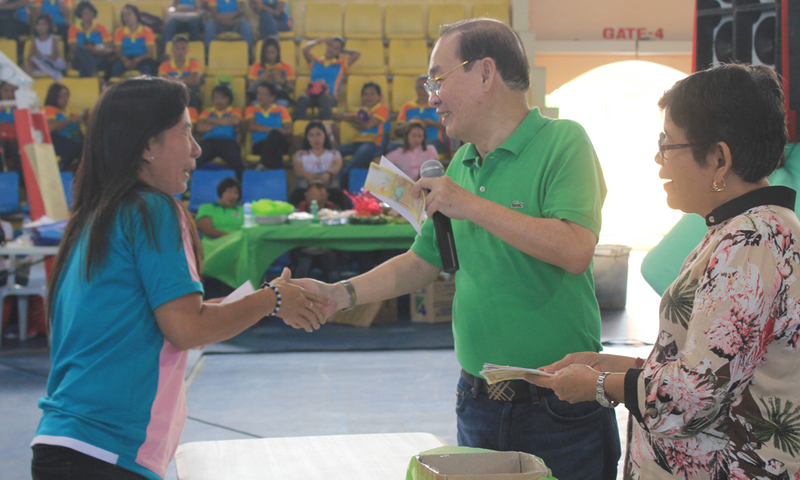 ROXAS City – Capitol gave 599 barangay day care workers in Capiz cash incentives. Those serving for 19 years and more received P3,000 each, while those with one to 18 years of service got P2,000 each. Day care workers with less than a year of service were given P1,000 each. Capitol allotted P1,313,000 for the cash incentives, according to the Provincial Social Welfare and Development Office (PSWDO). Gov. Antonio del Rosario and PSWDO head Maria Barnes led the distribution on Dec. 23 in the Capiz gymnasium at the Villareal Stadium.